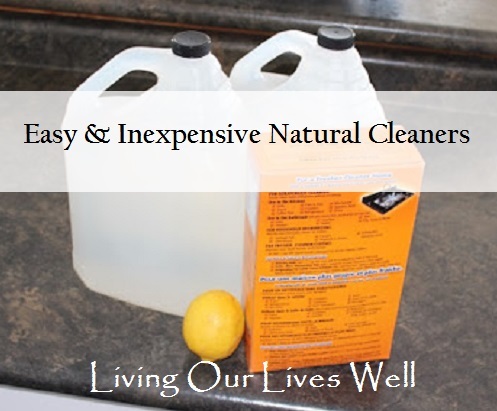 I want to preface this post by saying, if you are one of those people who actually do make all of your own cleaning products...I applaud you. Let me just admit something right now...I'm kinda lazy when it comes to cleaning. If there's an easier less stressful way to do it, I'm going to try it!